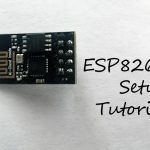 Previously, we covered a tutorial on ESP8266-01 (ESP8266 Setup Tutorial), a small-footprint WiFi module designed to allow users to easily add WiFi functionality to their projects. 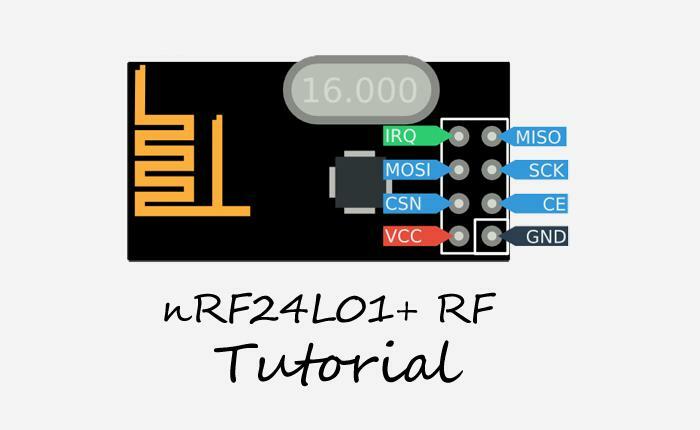 Today, we’ll be discussing the nRF24L01+ RF module, a kind of sister module to the ESP8266 ESP-01 that allows users to add wireless radio frequency communication to their projects. The nRF24L01+ and the ESP8266 ESP-01 share similar form factors and pin layouts (and even look the same from afar!) but are controlled and function quite differently. In this tutorial, we hope to introduce the fundamentals of using this RF module, while also explaining how it communicates with other RF modules and microcontrollers. 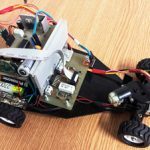 For the purposes of this tutorial, we’ll be demonstrating interfacing the module with an Arduino Uno microcontroller. First, we’ll cover the hardware portion of using the module. Similar to the ESP-01, the RF module has a 4 x 2 male header interface. The actual pinout, however, differs from the ESP-01 module because the RF module uses a different communication protocol—SPI—to communicate with other devices. 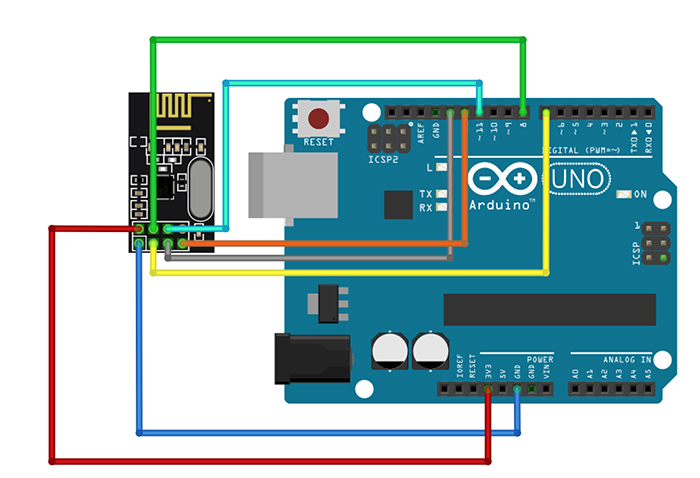 If you’d like to learn more about the SPI protocol, check out our Arduino Communication Protocols Tutorial! The pinout for the RF module is summarized in the following diagram from Addicore. The CE and the CSN pins can be connected to any output GPIO pin on the Arduino. In software, they are specified appropriately when the SPI communication is initialized. Figure 2. The CE and CSN pins (yellow and green wires in the diagram) can be connected to any two unused digital pins. In the software, you’ll specify these pins when constructing the RF module object. To interface the Arduino with the module, we’ll be using TMRh20’s RF24 library, which conveniently packages the low-level communications between the RF module and the MCU into an easy-to-use C++ class. 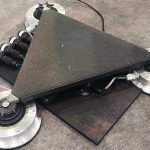 Before we dive into using the module, we’ll first cover some fundamentals behind its operation. In the United States, devices that use radio frequency waves are limited to frequency ranges allocated by the FCC. The ISM band is one such range reserved for scientific and medical instruments, and our RF module communicates via frequencies within this ISM range. For the purposes of working with the RF module, it is not necessary to know the details of these frequencies or of how exactly the communication over these frequencies occurs. We’ll instead focus on the different aspects of the wireless RF communication that can be controlled. Power Amplifier (PA) level: the PA level sets the power draw of the chip and thereby the transmission power. For the purposes of this tutorial (use with the Arduino) we will use the minimum power setting. radio.stopListening(); // First, stop listening so we can talk. radio.write( &got_time, sizeof(unsigned long) ); // Send the final one back. radio.startListening(); // Now, resume listening so we catch the next packets. 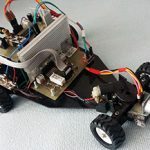 The first two lines of interest are the two C++ #include directives at the top of the file: one for including the Arduino SPI library (recall from earlier that the RF module uses SPI to communicate with the Arduino), and one for including the RF24 library. 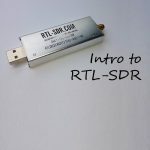 The next line of interest is the line that constructs the RF24 object: RF24 radio(7,8); The two parameters passed to the constructor are the CE and CSN digital pins that are connected to the module. Although the MOSI, MISO, and SCK pins must be digital pins 11, 12, and 13 respectively, the CE and CSN pins can be any two digital pins! In the void setup() method, we need to provide instructions for initializing the radios with the address pipe parameters and the other parameters as well. First, the RF24::begin() method is called. The begin() must be called before any of the other RF24 library methods are called on the radio object because it initializes the operation of the RF chip. Next, the power amplifier (PA) level is set by calling the RF24::setPALevel() method. The RF24 library provides different constant values to specify the power amplifier level. Higher PA levels mean that the module can communicate over longer distances, but in turn draws more current during operation. For use in the getting started sketch, we pass the RF_24_LOW constant as a parameter to the setPALevel() method because the distance between the two communicating modules is not going to be very great. In general, when using the RF module with an Arduino board, it is probably a good idea to keep the PA level as low as possible to reduce the current draw on the Arduino’s regulated power supply. Note that the openReadingPipe() method must be passed an additional integer parameter that describes which reading pipe is being initialized. This is because the RF module can have up to 6 reading pipes open at a given time! The example code appropriately assigns the reading and writing pipe values through a role boolean value. Based on the value of role, the program determines whether the RF module is the ping or pong device. Similar code can be employed in your projects as well. Just ensure that the reading and writing addresses are swapped on the two devices, or no data will be transmitted or read! Similarly, the RF24 class also provides a stopListening() method, which must be called before the radio module can begin writing. In the example code, you may notice that the radio module is instructed to check for incoming data through use of the RF24::available() method. This is similar to the Serial::available() and SoftwareSerial::available() methods that we’ve seen before–if data is available over the RF connection, the available() method returns true, and the data can be read. Finally, the RF24 class provides methods to actually write and read data. The parameters for the RF24::write() and RF24::read() methods are (1) a pointer to a variable of the same type as the data being transmitted, and (2) the size of the data being transmitted. In the read() method, the variable to which the pointer points receives the data being read. In the write() method, the variable to which the pointer points holds the data that is being written. In both methods, it is absolutely necessary to ensure that the pointers point to variables of the same type as the data being transmitted, and that the size passed to the method actually reflects the size of the data. Passing incorrect types or values of size to the read() and write() methods can result in undesired value truncations, which may render the data transmitted useless. In the “Getting Started” code, the data being transmitted is an unsigned long. Therefore the pointer passed as an argument to the read() and write() methods points to a variable also of type unsigned long. It is also clear that the size of the data transmitted is always the size of an unsigned long. In this situation, the size does not need to be passed explicitly as an integer, and the size argument can instead simply be sizeof(unsigned long). 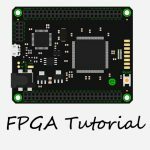 Congratulations on making it through the nRF24L01+ tutorial! You are now equipped with the skills and knowledge to make your own projects using these nifty RF modules! You can check out the Device Plus blog for projects that involve these RF modules!